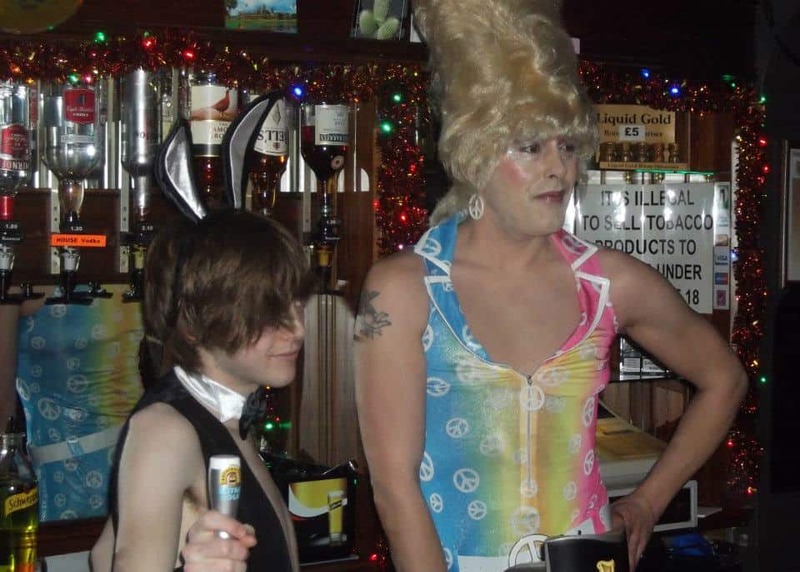 Hob In The Well is the only gay bar in King’s Lynn. It’s open till late at weekends. This is the only gay bar in King’s Lynn. The drinks are very cheap and the staff are laid back and friendly. Worth a visit if you’re in town.